Home / News / President Duterte Apologizes to Obama: "I am Sorry." President Duterte Apologizes to Obama: "I am Sorry." On Sunday, September 2, 2018, President Rodrigo Duterte in a speech before the Filipino community in Jerusalem, Israel, apologized to former United States President Barack Obama, whom he had called "son of a w*****." 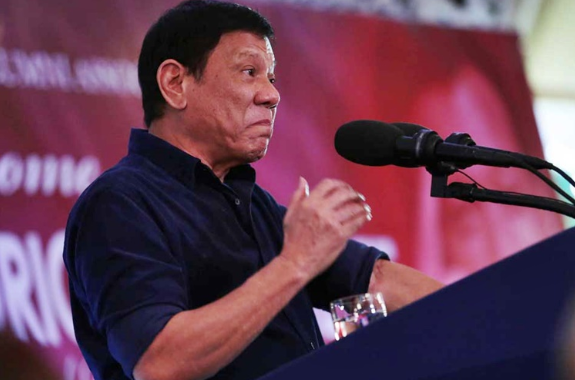 “I am sorry for uttering those words.”, President Duterte said, hence, he also pronounced that he has additionally "forgiven" Obama for making remarks about his controversial war on drugs. It can be recalled that in 2016, the Philippine President called the U.S. President Barack Obama a "son of a w****" and told the latter not to address him regarding extrajudicial killings when they meet at a local summit in Laos. This he said after Washington has expressed worry about a flow in drug-related killings since Duterte moved toward becoming President then, assuring to eradicate narcotics in the Southeast Asian country, where in US President at that time, Barack Obama urged President Rodrigo Duterte to do his war on crime and illicit medications ''the right way." More so, President Duterte additionally characterized Obama as a "cold person" while commending US President Donald Trump, calling the last "his good friend" who "speaks his language." 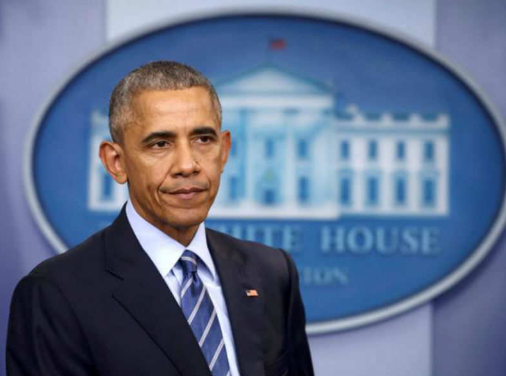 However, at the stature of that dubious comment in September 2016, Barack Obama said he did not take the tough-talking President Duterte's statements personally, although that remarks of the latter has been said to elicit Obama to drop his scheduled meeting with President Duterte at the sidelines of the ASEAN Summit in Laos. After that said remarks led to the cancellation of Pres. 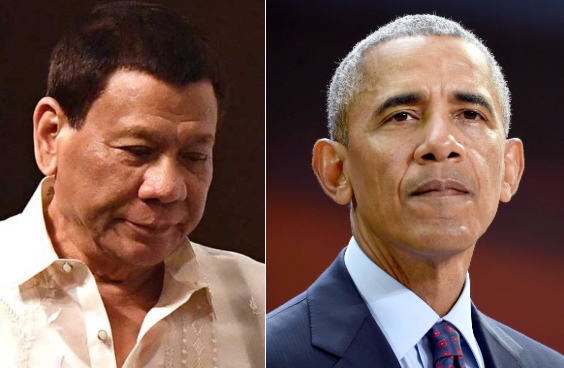 Duterte's planned meeting with U.S. President then Barack Obama, President Rodrigo Duterte expressed regret over it and issued a statement read by his former Spokesperson Ernesto Abella. From then on, President Duterte has transparently conveyed his despise for the United States, trying to produce nearer ties with its adversaries, China and Russia. Nonetheless, Donald Trump's election as US President helped tone down President Duterte's tirades against Washington, as the new American President apparently is more tolerant of Pres. Duterte's human rights records. And now after two long years, the Philippine President once again apologizes to Barack Obama for swearing at him and additionally said "We have learned our lessons. I have forgiven you."